MUMBAI (Reuters): India’s central bank on Thursday unexpectedly lowered interest rates and, as anticipated, shifted its stance to “neutral” to boost a slowing economy after a sharp slide in the inflation rate. The ruling Bharatiya Janata Party is already in election mode. In its budget on 1 February, the government doled out cash to farmers and tax cuts to middle-class families, at the cost of a wider fiscal deficit and larger borrowing. 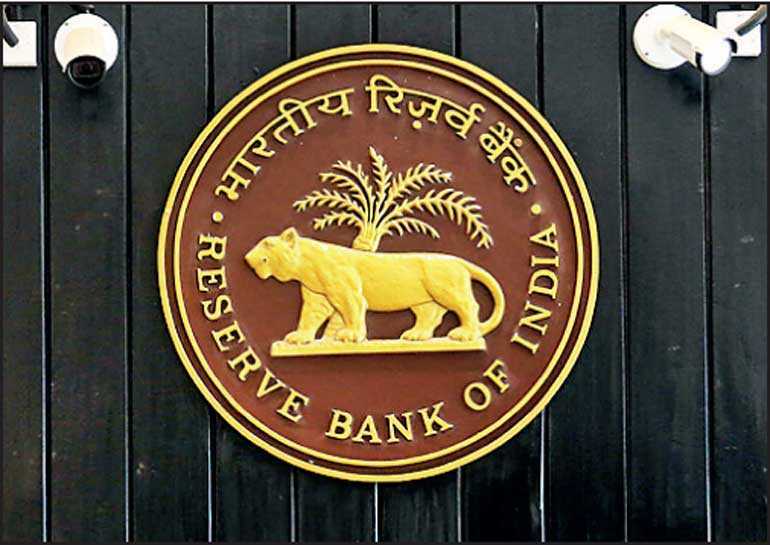 The Reserve Bank of India’s monetary policy committee (MPC) cut the repo rate by 25 basis points to 6.25%, as forecast by 21 of 65 analysts polled by Reuters. Most respondents expected the central bank to only change the stance, to neutral. Four of six MPC members voted to cut the rates, while all backed the stance change to “neutral” from “calibrated tightening”. India’s rate cut continues a trend in which some major central banks, worried about slowing global growth and helped by low inflation, have moved firmly away from the tightening moves made last year. The Federal Reserve has changed direction, and now many analysts expect no US rate hikes this year, after four in 2018. The last Indian repo rate cut, to 6.00%, was in August 2017. The MPC meeting – the first for RBI Governor Shaktikanta Das – also decided to lower India’s inflation projection for April-September to 3.2-3.4% from the 3.8-4.2% seen in December. India’s December headline inflation fell to an 18-month low of 2.19%, well below the RBI’s medium-term 4% target. The MPC also trimmed its economic growth forecast, to 7.2-7.4% during April-September from its previous 7.5% estimate.